Homeschool Roster is hosting Homeschool Prom 2019 in May. We are excited to present this opportunity for our homeschool teenagers. 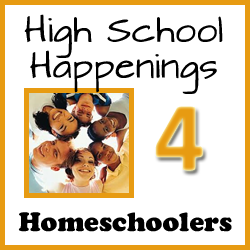 As a homeschool parent, I am happy my children have the opportunity to participate in activities like prom, athletics, field trips, orchestra and more. 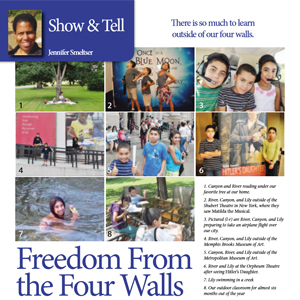 When you choose to homeschool your child, you do not limit their opportunities, you open the door to exciting and wonderful experiences with no limits (obviously within reason 😉 ). Attending prom is one of them. 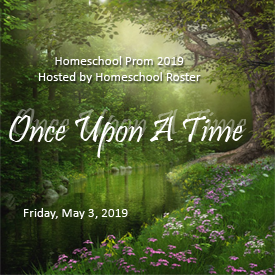 The theme this year is “Once Upon a Time” and we are excited about hosting the Homeschool Prom 2019 at Robin’s Nest. Sponsorship is instrumental in the success of the prom. Funds go towards the expenses to cover the venue, disc jockey, food, decorations and other necessities needed to make the evening memorable for our teenagers. We would love and appreciate you joining these sponsors and support the Homeschool Prom 2019. 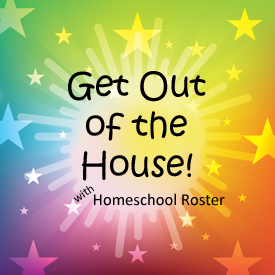 Your name will appear on the main sponsor page on the Homeschool Roster website. Your name will be listed on the sponsor placard at the Homeschool Prom 2019. You may become an Individual Sponsor at any time through May 2019. Homeschool Roster also has sponsorship opportunities for businesses and organizations that would like to support the Homeschool Prom 2019. Learn more about those sponsorship opportunities. We appreciate your consideration to being a sponsor of the Homeschool Prom 2019. 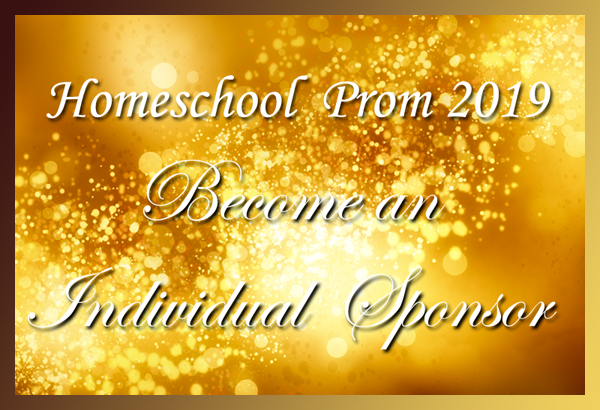 Become a sponsor of the Homeschool Roster Homeschool Prom 2019 now!